Centrally located on the Yellowhead Highway (No. 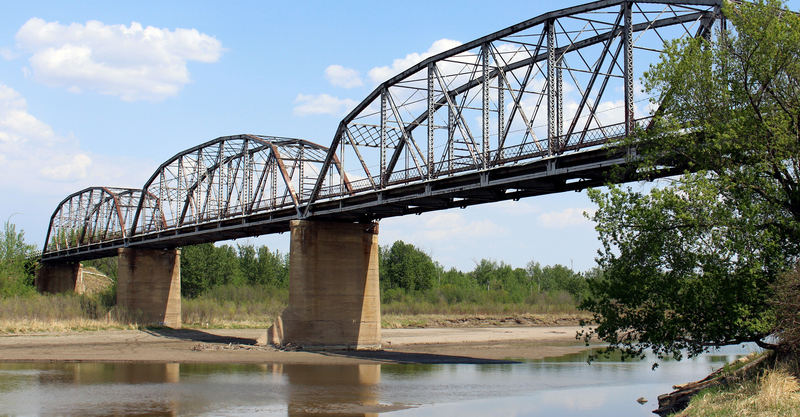 16) between Lloydminster and Saskatoon, the Town of Battleford is primarily an agricultural service centre with a vibrant manufacturing sector. Having close proximity with North Battleford, we offer the best of both worlds "small town" atmosphere with "big city" facilities. If you have a comment or question you would like to leave for the Town of Battleford, let us know and we will answer as soon as possible. 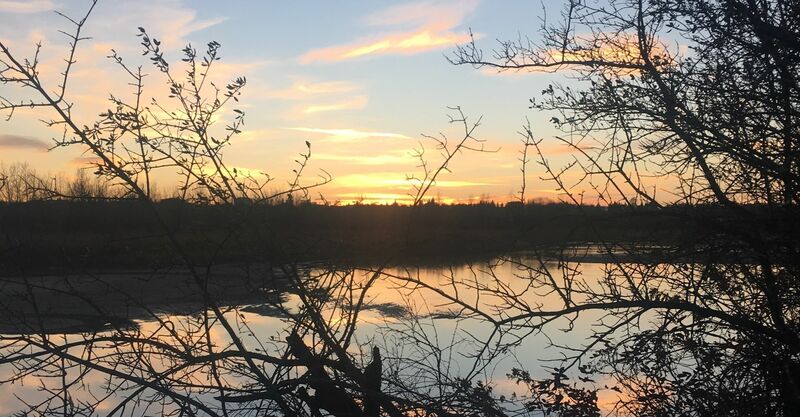 Battleford is nestled in between the banks of the scenic North Saskatchewan and Battle Rivers and offers an abundance of recreation opportunities.